To see a violin in your dream refers to good decisions, lucky people and beauties. To see that you are playing the violin in your dream denotes good incidents or good news which will be heard for married people, a new relationship or marriage for single people. To see a person who plays the violin in your dream may represent that you will share your own troubles with your friend and you will be helped by your friend. The voice of the violin in your dream may suggest that you will have some problems with your friends for a short term and you will be successful in your jobs within this period. To see of buying a violin in your dream symbolizes that your performance in your job and achievements will reflect to your financial gain and you will get rid of your financial problems. To see of selling a violin in your dream signifies that you will meet with new people and these people will give opinion to you about your job. 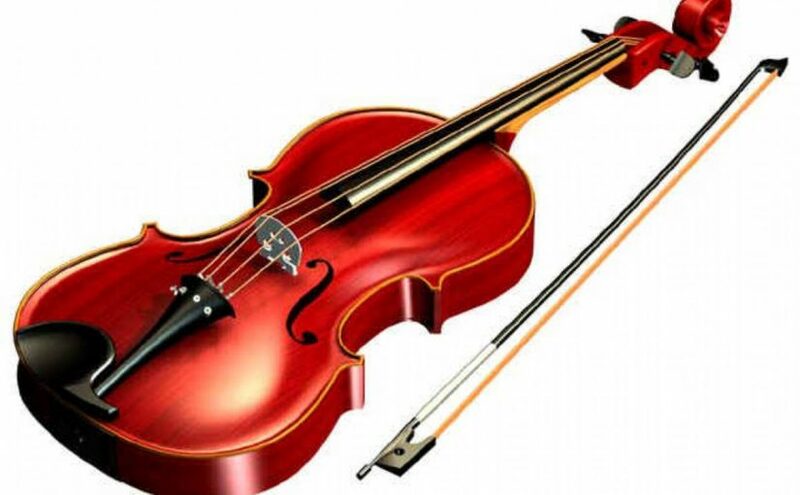 To see that the violin is broken or isn't working in your dream may indicate that you will hear good news about your relative who is ill and you will help this person financially. To see violin bow in your dream may denote that you will get rid of your problematic times as soon as possible and your communication within your family will be better.